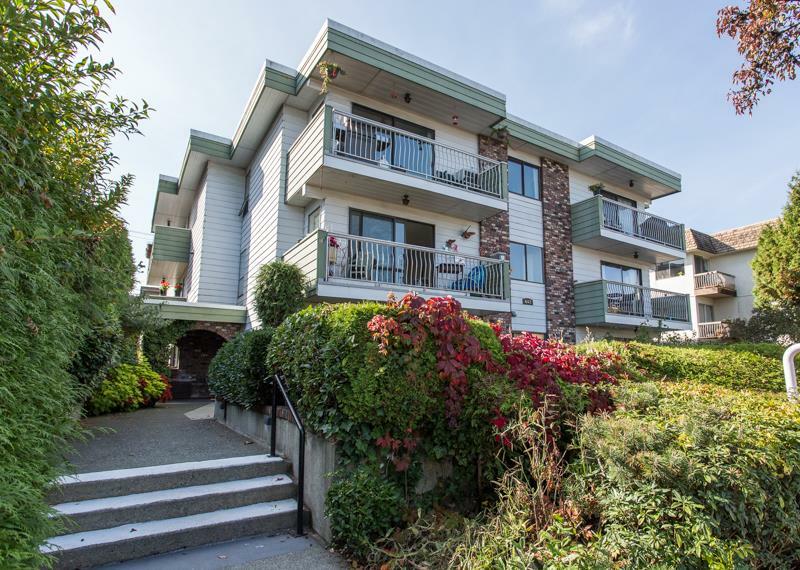 Lovely, 2 bedroom, TOP FLOOR, CORNER UNIT, E facing home in Bayside Court. Recently RENOVATED with a Contemporary flair. Features of this home include extra high ceilings throughout, new engineered hardwood floors (espresso color), neutralpaint colors throughout, crown mouldings, light fixtures, newer kitchen appliances and a complete gorgeous renovation of the main bathroom and ensuite. There's a large enclosed, bright balcony perfect for a home office or seating area. Fabulous Steveston North Location just steps away from the W Dyke trail and historic Steveston Village. Steves Park and Manoah Steves Elementary close by. 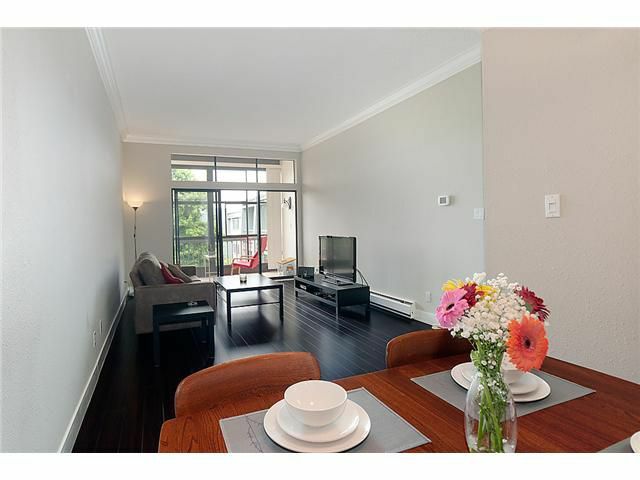 Fantastic 1st time buyer opportunity to live in one of Richmond's nicest neighbourhoods.